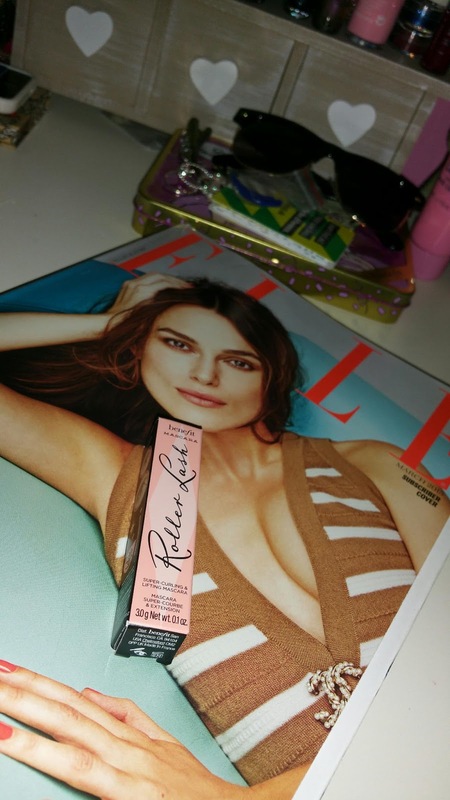 I've always thought that subscribing to ELLE was one of the best decisions of my life, and being able to try a brand new Benefit mascara before it's put on sale just confirms what I already knew. God bless Lorraine Candy. 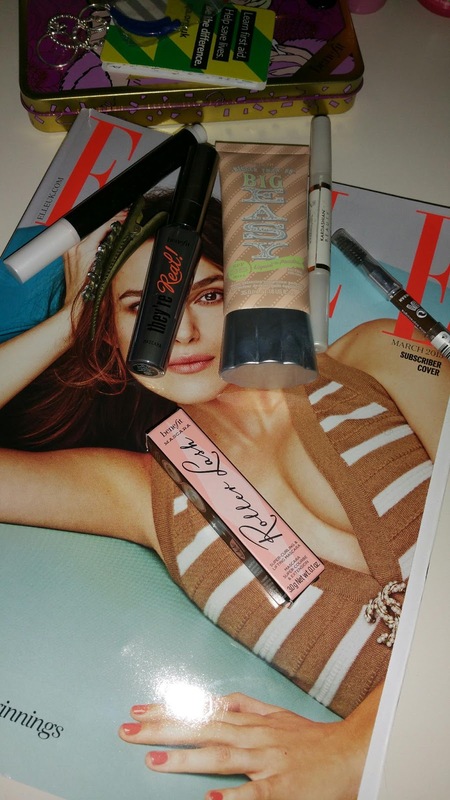 Call me biased but Benefit is one of my favourite brands, especially when mascara is concerned. 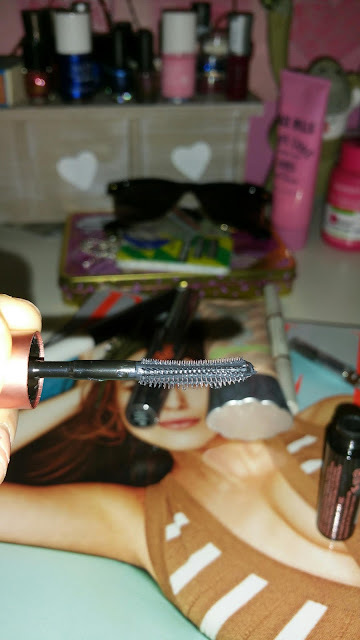 They're Real Mascara is my go-to product, always top of my list and the one of the few beauty products I am willing to shell out a bit extra for. So I was intrigued to see how this brand spanking new offer from the brand would measure up to my favourite. In terms of the brush, apart from the obvious difference in shape, it feels very similar to apply as They're Real. The bristles are quite hard, but not uncomfortable, just enough to grip on to the lashes. 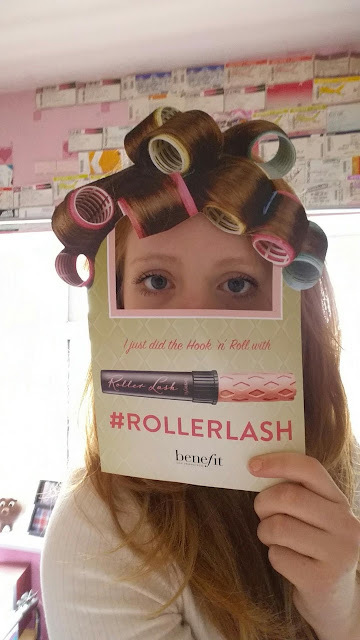 I reckon the formula is very similar to They're Real also as it's a good shade of black and not clumpy at all. It comes off a bit easier than They're Real, although I'm not sure if it's as long wearing as I haven't tested it for a long enough time. However, it manages to last me a full day at school and keeps my lashes nicely curled all day which is a winner as far as I'm concerned. In all honesty, it's not groundbreaking but it certainly delivers on what if promises and if fabulously lucious, curled lashes are what you're after then look no further.